Raven Klaasen announces that he will be ambassador for the Digicall Futures Series, The Woordfees programme is launched and Prof. Andre Roux warns against having a fatalistic attitude towards our economy. 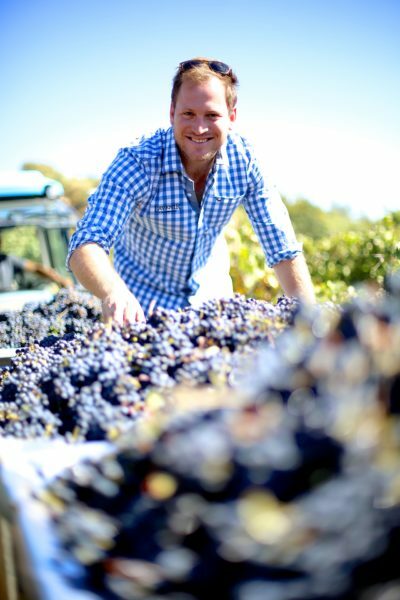 Eikestadnuus‘s Danie Keet brings you the latest sports, culture and industry news, keeping you in the know about what’s happening in The Winelands. A whole carnival of dancing festival fan-fare was unleashed on Friday November 16 at the 2019-US Woordfees launch in Stellenbosch. The festival theme this year is “Young” as the Woordfees will be celebrating its 20th birthday in 2019 and at the age of twenty, you can still be considered a young person. That’s why it’s planned for the the event to have an atmosphere as it was in 1999: the year of the great millennium when the Woordfees began. The introduction of the music, poetry, comedy, drama, dance and film categories were made in the H.B. Thom (soon to be the Adam Small Theater) in Victoria Street. On the party program for this night that celebrated passion for the arts were the poets Bibi Slippers and Jolyn Phillips, comedy stylings from with Shimmy Isaccs, music by The Laundry Line, dance with Conway October, Yaseen Manuel and Ray Claasen, and an excerpt from the extraordinarily funny Bal-oog en Brommel featuring actors Richard September and De Klerk Oelofse. The two large-scale local productions will stand as the flagship attractions at the 20th edition of the Woordfees: namely Antjie Krog’s MI(SA), a South African mass written by Marthinus Basson and composed by Antoni Schonken; and Afrikaan, a musical theatre work written by Dean Opperman and composed by Janine Neethling. 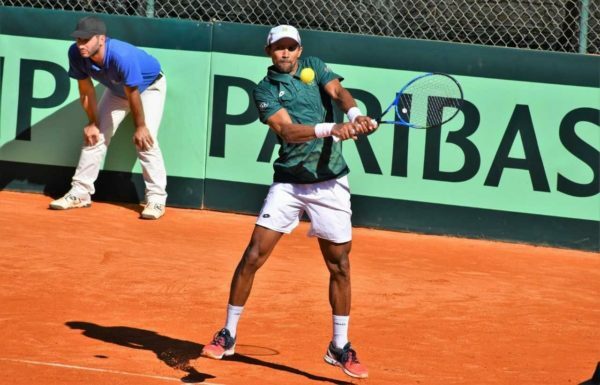 South African tennis ace Raven Klaasen announced that he will be the ambassador of the upcoming Digicall Futures to be played in Stellenbosch. The Digicall ITF Futures Series will be staged at the Maties Tennis Club on the grounds of Stellenbosch University (SU) from 17 November to 9 December. This is the fourth year of the series. Klaasen said he was honoured to be part of the three back-to-back international tournaments for men and women which he felt were an important launching pad for young South Africans on the international stage. “The Digicall Futures plays a vital role in the development of future stars. Lloyd Harris got his breakthrough into professional tennis through the tournament which he dominated resulting in him climbing up the world rankings. Also 15-year-old junior sensation Kholo Montsi won his first ATP point at these Futures which inspired him to greater heights,” said Klaasen. 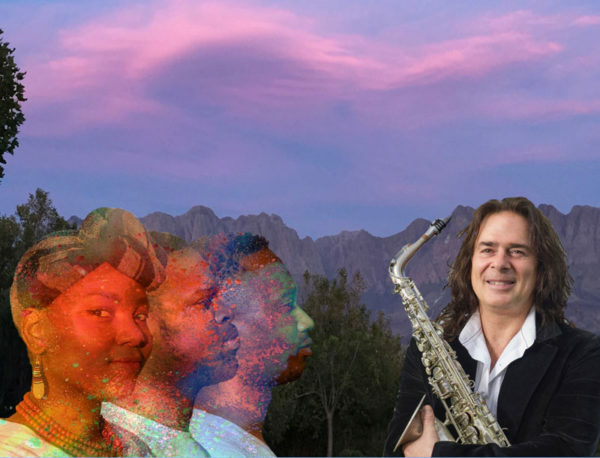 Back by popular demand international award winning saxophonist Andrew Young returns to the Oude Libertas Amphitheatre with his all new show Under An African Sky this time featuring the hugely popular South African vocal trio, Buyela. The show features some of South Africa’s most well known and loved songs including “Vulindlela” (Brenda Fassie), “Ndiphendule” ( Caiphus Semanya), “Ndihamba Nawe” (Mafikizolo) as well as a tribute to the late great Hugh Masakela. Buyela, a Zulu word meaning “return” is a three member vocal and high energy dance group representing three different African tribes. Their repertoire consists of modern and traditional African songs. Why not adopt ‘why can’t we’ attitude? South Africans tend to have a negative “why we can’t” attitude rather than a “why can’t we” approach. Our view of the future is sometimes tainted by what is happening right now amid all the bad news; this generates fatalism and is bound to bring failure. We should remind ourselves that the SA economy is still the 29th largest of 228 economies globally. Despite hiccups now and then, our financial infrastructure remains world-class and widely respected. The economy is diversified and the SA Reserve Bank has done all the right things in the last few years, and is also well respected. There is also a demographic dividend available to the country to exploit. 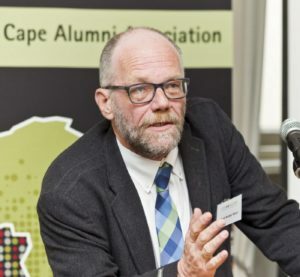 This, according to Prof André Roux, head of the Futures Studies programmes at the University of Stellenbosch Business School (USB), who spoke at the 2018 Institute for Futures Research conference recently held in Cape Town. “Most of all, South Africans are a resilient people,” he said. L’Avenir Wine Estate was nominated for the New World Winery of the Year Award by the coveted Wine Enthusiast magazine 2018 Wine Star Awards. Each year, the editors of the influential US publication honours individuals and companies that have made outstanding achievements in the wine and beverage industries. L’Avenir was the only South African winery to be nominated for a 2018 Wine Enthusiast Star Award, with L’Avenir contending with famous wineries, such as Bodega Trapiche (Argentina) and Felton Road Wines (New Zealand) for the New World top honours. Managing Editor Lauren Buzzeo explained that the passion and devotion of the L’Avenir team to the brand and its future are palpable and deserving of recognition. The 2017 Vintage Preview, presented by the Stellenbosch Cabernet Collective, was hosted at the historic Lanzerac Estate on 29 October. Stellenbosch wineries had the opportunity to present barrel samples of their Wine of Origin Stellenbosch Cabernet Sauvignons to an interested audience comprising of trade, media and private buyers. The theme for the event centred on investment wines, and the pre-purchase of 2017 vintage was offered to the guests with a delivery on release of the vintage. To create awareness and open the conversation on investment wine, two Stellenbosch Heritage Masterclasses® were offered, where winemakers from 8 properties showcased two wines each, one current vintage and one at least 10 years older than current. The oldest wine in the tasting, pulled from the vinotèque from the venue itself, was a Lanzerac Cabernet Sauvignon dated 1957, a wine most of the guests would never have the opportunity to taste again. Churchgoers are petitioning against the proposed high-density development of flats across the St Nicholas Catholic church in Paul Kruger Street. Developers in Stellenbosch have set their sights on the Dennesig neighbourhood for an expansion of high-density accommodation to serve the demand for student housing in the town. 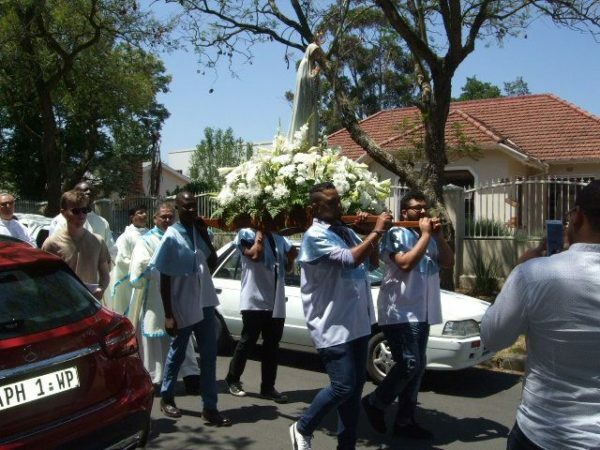 Fr Wim Lindeque, parish priest of the Stellenbosch church, was first notified of the developments through a town planner and the historical society, respectively, asking the church to raise any concerns they may have. According to Lindeque, the developments will clash with the service of the church, which has existed since 1928. “If there is a block of flats with each student playing loud music you can imagine the noise it will generate, apart from the traffic noise,” he said. “So it will have a dramatic effect on the peace and quiet of this property, of the services that we have here in the church and outside.